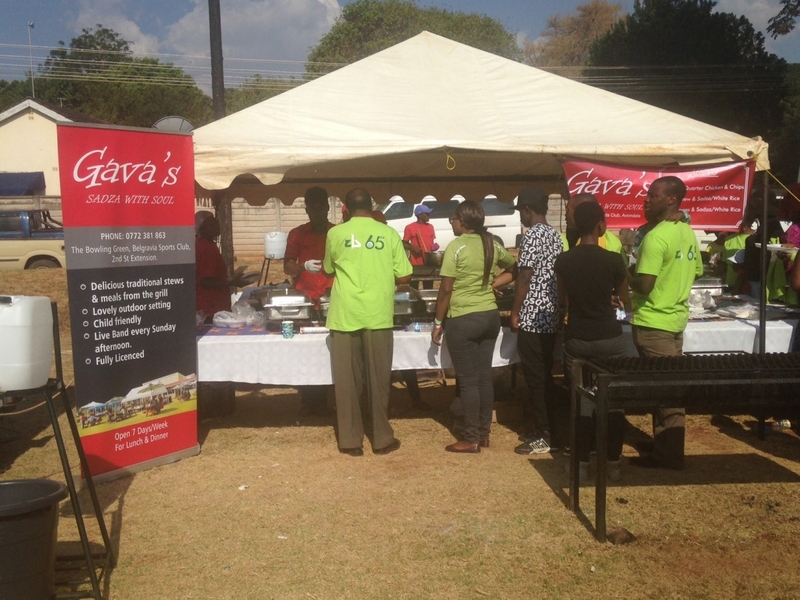 Gava’s provides outside catering for companies and non-profit organizations within Harare. We cater workshops, business meetings, parties, corporate functions, sports days and the like. Stews are prepared in the Gava’s Restaurant kitchen, and then transported to the site and served hot from the bain-marie and chafing dishes. Grilled items are prepared on-site (Gava’s transports its braai stands to the catering location) to ensure quality and freshness. We also cater larger events, including festivals (Miombo Magic and Shoko Festival) and school fun days (Convent High School). Have your next function at Gava’s! You can book at table, a tent, or the whole venue. From business meetings to birthday celebrations to ‘dance all night’ parties, we’ve got you covered. We’ll handle it all for you: the food, the drink, the DJ and the sound system. Dancing under the stars on a warm summer night can’t be beat!